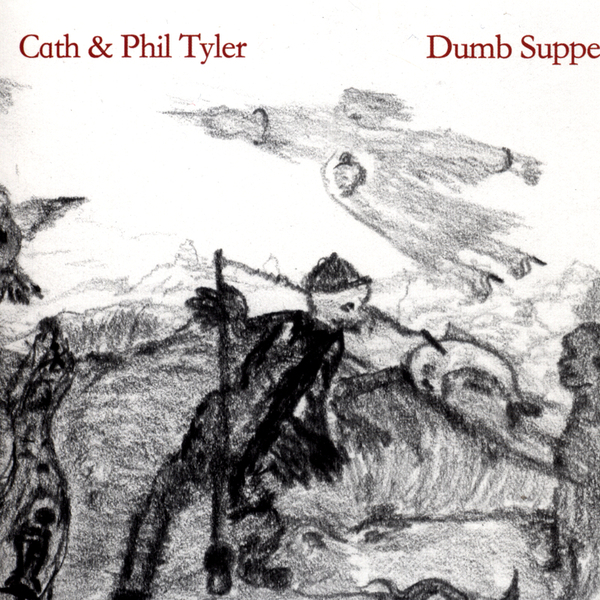 New Jersey native Cath Tyler has a background in teaching Sacred Harp singing, something which spills over into this album, which is largely comprised of traditional pieces, recorded with husband Phil in Newcastle-upon-Tyne of all places. Despite its immediate origins in North Eastern England, this music is deeply rooted in the traditions of rural America, sung with spare accompaniment from fingerpicked acoustic guitar or banjo, with a few harmonised acappella songs along the way. Significantly, these two aren't excessively reverent about the source material changing lyrics and re-writing melodies at their whim, throwing in one or two of their own compositions along the way. These self-penned songs stand out: 'Death Of Queen Jane' is an Espers-style piece of pseudo-mediaeval balladry (even the title is suggestive of the Espers' 'Dead Queen'), whilst 'Yellowhammer' showcases Phil's banjo skills, laying down a fluent rag that would make the cast of Deliverance envious.